On November 17, Anna Morgan will be opening for 3 Doors Down and Daughtry at the Horseshoe Hotel and Casino’s Bluesville in Tunica, MS! It’s going to be a great show! Tickets are on sale now and you can buy them from Ticketmaster here. 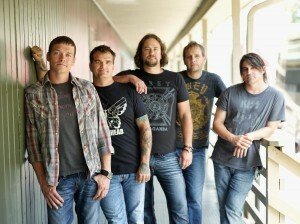 For more information about the tour, check out http://www.3doorsdown.com/tour/. So,so proud of you, sweet girl. Hope we can get there! A talented , sweet, and beautiful young lady, inside and out. I’m proud of you Anna Morgan! Having a great day meeting people and hanging out.